Don’t be fooled into thinking Targus’s new Laser Mouse is just another traditional mouse filling the ranks. Because the new Targus Wi-Fi Laser Mouse (AMW58US) is equipped with connectivity based on Ozmo’s Wi-Fi Personal Area Network technology. The new mice uses the OZMO2000 solution, and is the industry’s first mouse to support Wi-Fi PAN connectivity enabling devices to connect directly to a laptops build in Wi-Fi receiver, rather than use the more traditional Bluetooth technology for connections. Even though Bluetooth technology is wide spread in devices and laptops its not not nearly as wide spread as devices supporting Wi-Fi connectivity, which the new Targus Wi-Fi Laser Mouse (AMW58US) now supports. 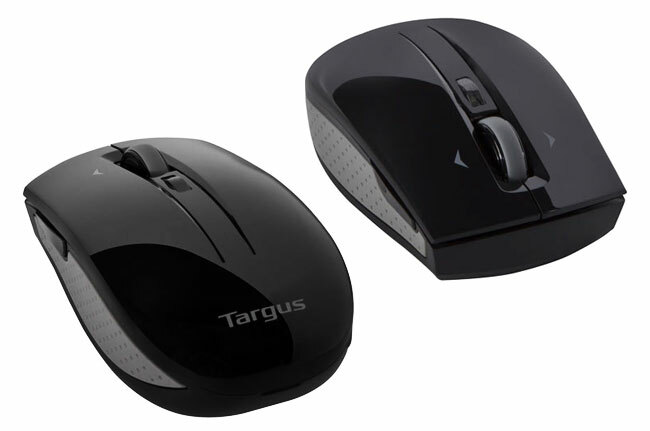 The Targus Wi-Fi Laser Mouse will be available in September for around $50 and is equipped with an integrated four-way scroll wheel, high-precision laser sensor and supports Windows 7 task switching with the touch of one button.